Tamaki (or King) HOT!!!. HOTNESS!!!!!!!!!!. 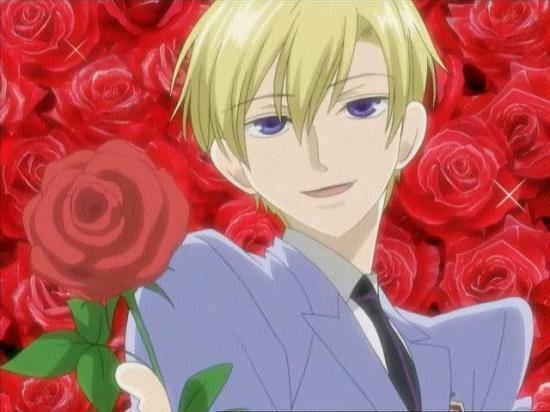 Wallpaper and background images in the Tamaki Suoh club tagged: host club ouran school episode screencap lolerz high.